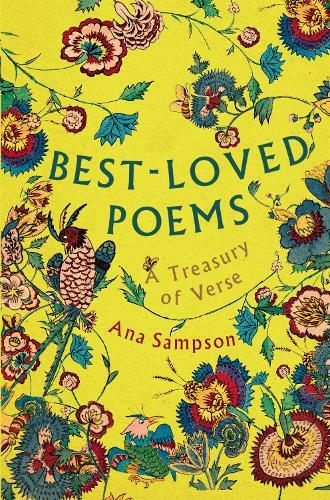 Whether in search of comfort, inspiration or escape, this treasury of celebrated verse brings together half a millennium of familiar and much-loved poetry to cherish. Including the classic poems of Tennyson, Marvell, Byron and Rossetti, alongside the more contemporary voices of Ayres, Larkin and Zephaniah, this special collection is divided into themes to suit every mood. From magic voyages through antique lands to the wonders of nature and the roar of city life, from love and war to those poems we used to know by heart, this volume is a bold and beautiful array of the finest verse from some of our greatest poets.